Stay informed about Fire, Rescue, Police, Traffic Incidents occurring in your City, County, State with an Alertpage subscription. Subscribers can receive real-time alerts for incidents in the counties they select. 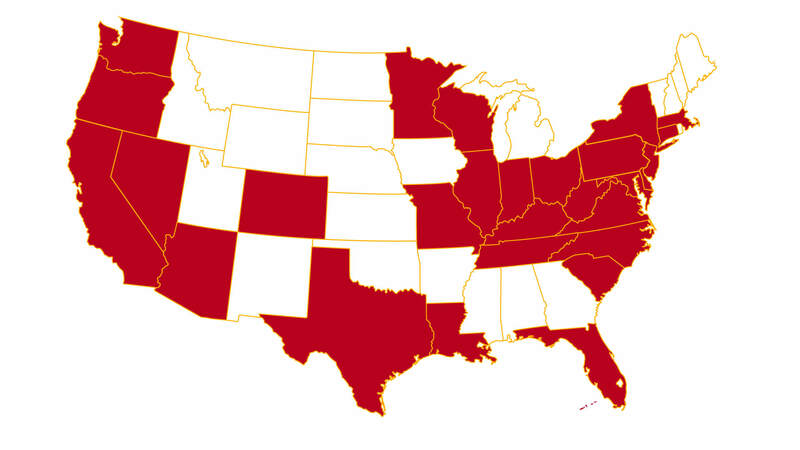 Highlighted in red are the states we have good coverage in.